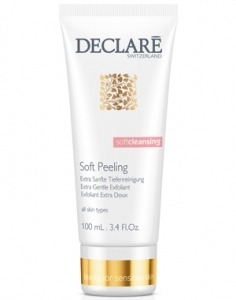 Impurities and dry surface flakes are softly lifted away to reveal a younger, beautifully radiant appearance. Gently massage onto cleansed, damp skin while avoiding the eye contour area. Rinse with warm water then follow with Tender Tonifying Lotion.